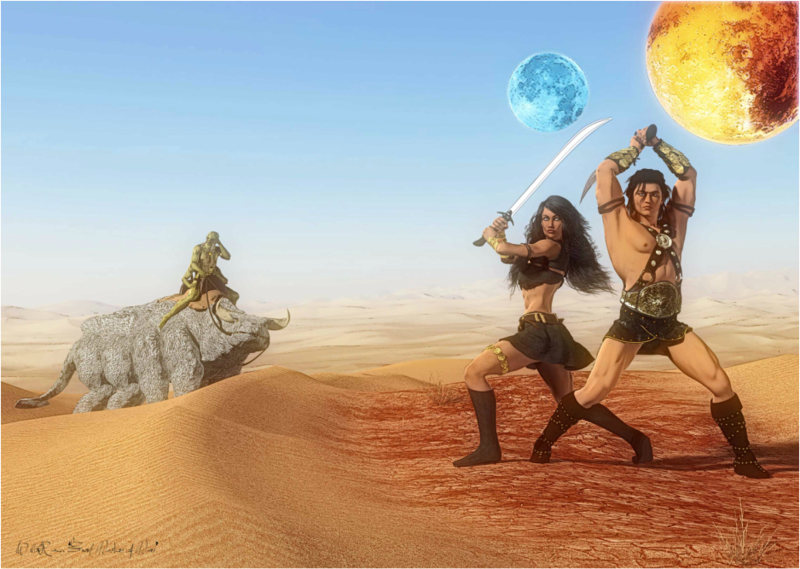 Sword Master of Mars is an exciting tale of the planet Barsoom, which we call Mars, and the Virginia Cavalryman John Carter, his Martian wife, the Princess Dejah Thoris, the most beautiful woman on the planet, and their second son, Darus of Helium. The noble prince attempts to settle a rebellion following a great civil war fought between Helium and the aggressor city-state of Zodanga. Zodanga loses but an army of Zodangan holdouts will not surrender and the battle goes on for twenty-five more years as the Zodangan rebels continue to fight a guerilla war against Helium. Prince Darus hatches a plan to surreptitiously imbed himself and his Zodangan adjutant into the rebel ranks, commanded by their evil Jeddak, or king, Teyos Than. Darus is to be surprised by what he discovers there and how his discoveries alter the course of the war, his royal family and his own life. 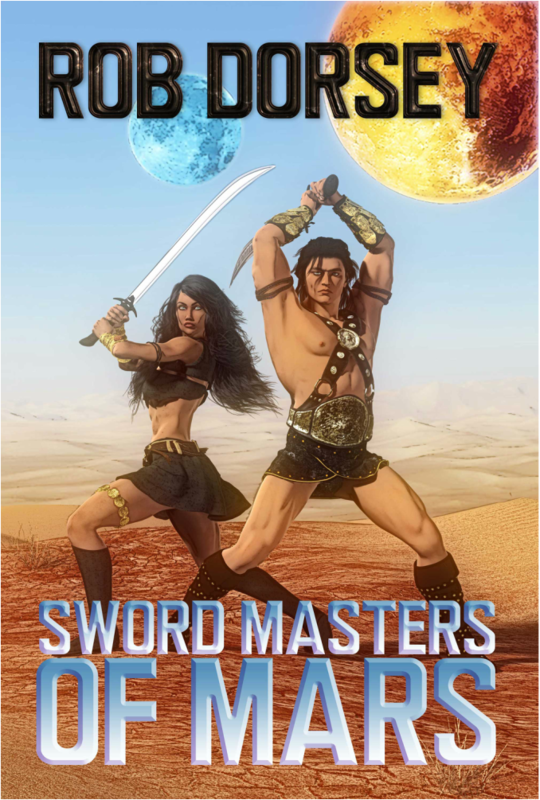 There are great and dangerous beasts to conquer, sword duels to be fought and new relationships to nurture, all amongst the bizarre creatures and alien hordes of the Red Planet. 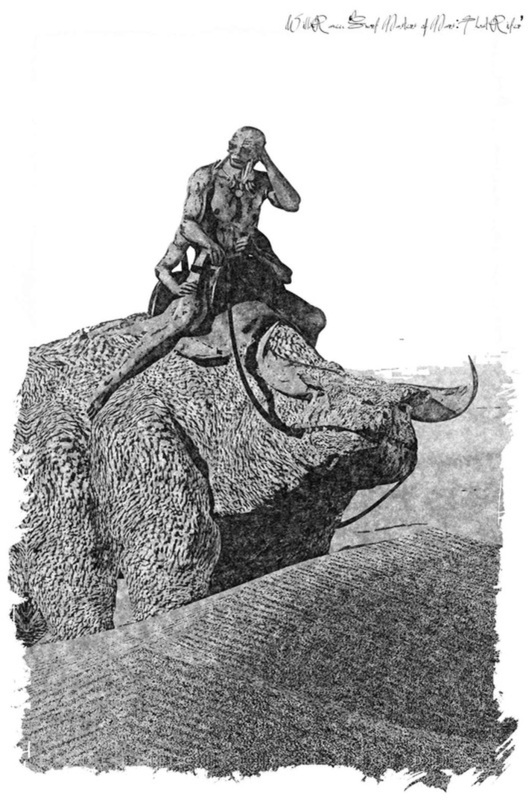 Here, a Prince of Mars discovers that, like his father, he might find love in the most unexpected of places.